Workshop on @MeltTheChill at #AFPCongress Wednesday morning. Why are charities afraid to speak? Advocacy is our legal right. Hitting the sack early...it's #afpcongress tomorrow! Come by the @ST_Digital booth and say hi! Do any #HFM14 'ers want to help me verify the statistical validity of this post iamafundraiser.com/beardraising/ by beard-counting at #afpcongress ? 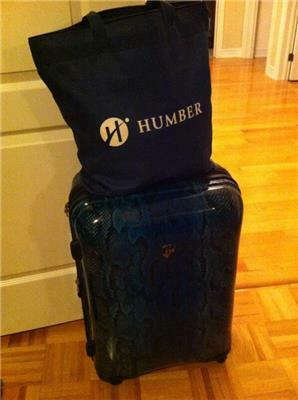 Calling all #HumberAlumni attending #afpcongress - any year, any program. Let's tweetup during Tuesday AM break. Location TBC. Great afternoon! "@GratiaCaritas : Super inspired by @tonyelisher and how much he brings to presentation. #neverstoplearning #afpcongress "
"@brockwarner : It's #AFPCongress eve! I can't wait to do my IWITOT presentation, then I can really relax." Amen brother. Excellent @JennGagnon ! 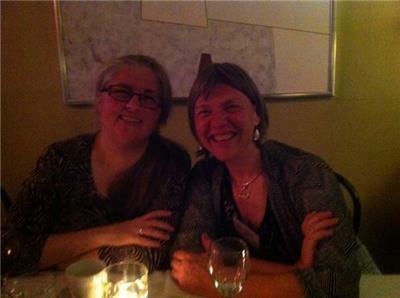 Any time you'd like anything shared by @FundraiseHumber please let me know! See you at #AFPCongress ! 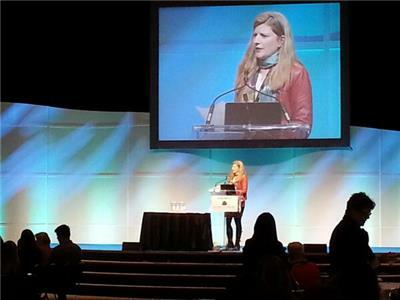 Thanks for tweeting @GratiaCaritas bit.ly/17Cbvzd that I was tie-less in jeans at #afpcongress sunday events...walking my own talk. Setting my alarm for #AFPCongress tomorrow. Can't wait to see everybody. Good night friends! 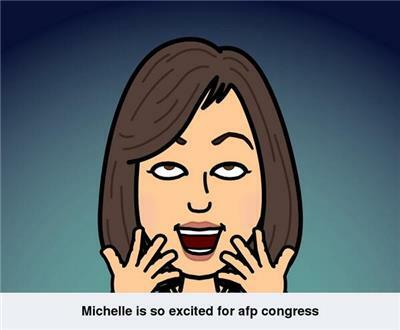 #AFPCongress so excited! Presenting "Does your phone weigh 500lbs? Tips & strategies for talking to your donors!" At free live webcast. 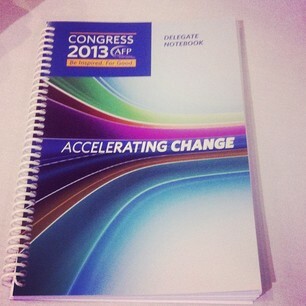 Incredibly jealous of everyone going to #afpcongress this week. Tweet lots to share the knowledge with those of us unable to attend! Coming to any evening events @BigMacGuinness ? #afpcongress is for all fundraisers! Excited for #AFPCongress - watching HP4 to calm them jitters ???? This week #AFPCongress , it is. Yoda expects to follow a flurry of tweets on this hashtag. Your wisdom is appreciated, friends. #AFPCongress orientation breakfast to get these three amazing days started!